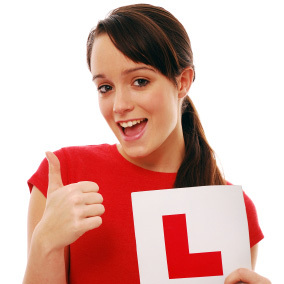 Give yourself the best chance of passing your Learner Licence theory test. We're the only Road Code testing website endorsed by the NZ Transport Agency and the only site where questions, answers and the system are identical to the Official Test. We're the only site with the new official give way test questions. So first, make sure you know the new rules. Then test yourself right here to be sure you know the answers! Our practice tests are identical to the New Zealand Transport Agency official computer test you need to pass to get your learner licence. The official NZ road code is a user-friendly guide to New Zealand's traffic law and safe driving practices. You will be tested on this information in your theory and practical driving tests.